In the month of March, college students emigrate from their college campuses for a week of partying and debauchery all over the world for spring break. Students venture to vacation hot spots like Cancun, Miami, Cabo, Puerto Rico, Las Vegas, Puerto Vallerta, The Bahamas, Greece, Spain – the list goes on. One of the many Spring Break beach parties that place during March. Photo by StudentCity. High school seniors from international schools all over head to similar destinations. Living abroad in countries like Singapore, Indonesia, Thailand, and the Philippines allows students to lead lives with independence somewhat parallel to that of college students. The biggest difference – aside from the age difference – is that while college students are generally free to explore various narcotic avenues, stringent drug policies held up by international schools and cooperating governments largely prevent drug use. This is an accepted reality for most students. Upon enrollment at SAS, for example, students agree to random drug testing and understand that if they test positive, they will leave the country within a day or be handed over to the police. In “The Fine City,” where the penalty for drugs is death by hanging, doing any sort of narcotic is a death wish. But what happens when there are drugs that don’t show up in drug tests? For years during spring break, a percentage of seniors from various international schools heads off to the tropical paradise that is Bali, known for its beaches, surfing, hospitality, arts scene and access to drugs that don’t show up in tests. Or it used to be. 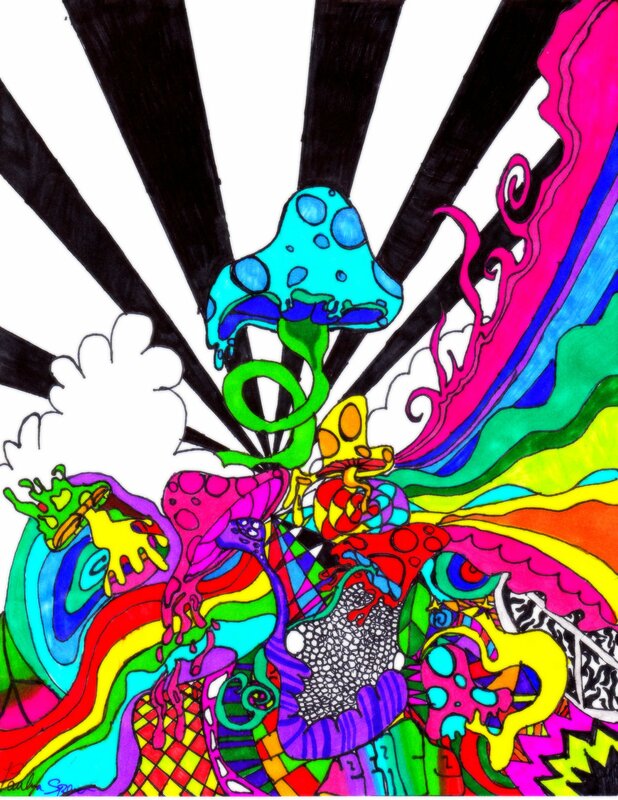 The drug that once appealed most to high school seniors – or anyone who needed a clean system – were “magic mushrooms,” (shrooms) or Psilocybin mushrooms. Psilocybin Mushrooms growing in the wild before being picked. Photo from WIkipedia. The idea that they beat drug tests stems from the incredibly short detection window. 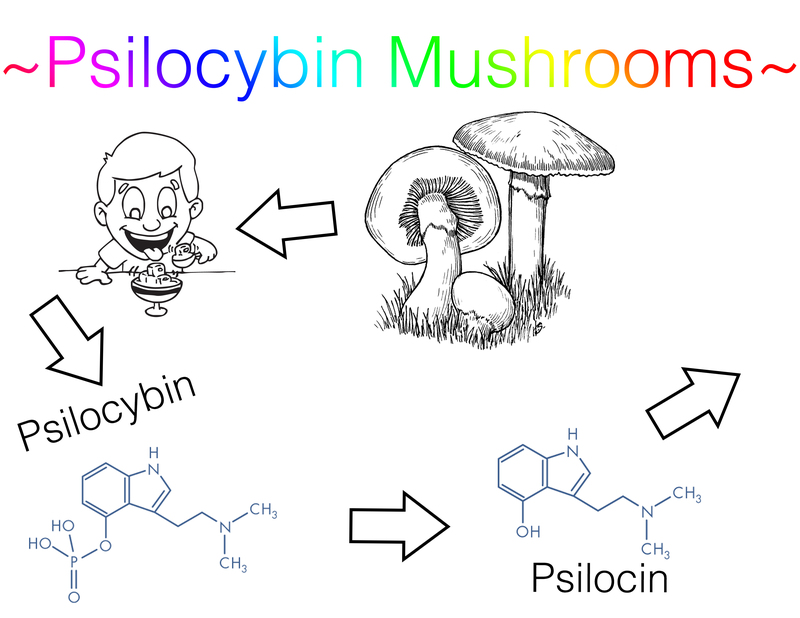 Within the first hour of ingesting magic mushrooms, the Psilocybin turns into the active Psilocin and then into the inactive HIAA – a breakdown product of Serotonin. Both can show up in a drug test. However, the intake of Serotonin isn’t illegal and Psilocin has a detection window of less than one day, according to Norchem Labs (a premier forensic drug testing laboratory in the US) and MedLinePlus (a service of the US National Library of Medicine). Grown naturally, the hallucinogenic shrooms, which can be eaten, brewed in tea, or blended into smoothies, are said to induce a euphoria-like mood lift, exposing users to colorful visual and audible hallucinations. However, it can also cause a “bad trip,” leading to paranoia and exposing the user to fearful visual and audible hallucinations, according to Brown University’s Health Center. For years shrooms have been legal in Bali and were only made illegal last September. Since Indonesia’s seventh President Joko Widodo was inaugurated, the heavily anti-drug president has implemented waves of anti-drug legislation. Known in Indonesia as Jokowi, he has received global attention for his rigidness in the current case of the Bali 9, a group of nine Australians who in 2005 attempted to traffic 18 pounds of heroin from Indonesia to Australia. Seven of the group of nine are in prison for life, while the two ring leaders remain in court as they attempt to appeal their death penalty by firing squad sentences. In a few brief months, magic mushrooms have gone from being sold freely in smoothies, omelets and plastic bags down Kuta’s main party strips to being elevated to the same narcotic category as marijuana. 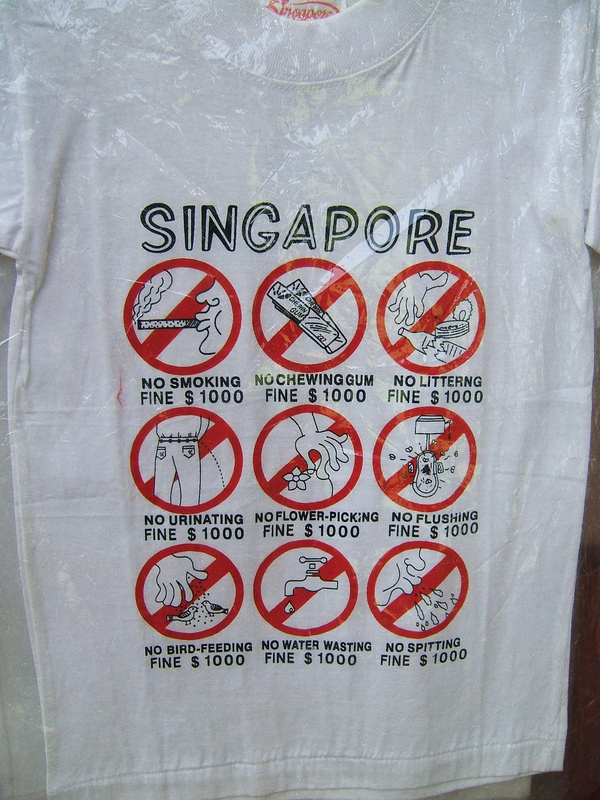 When the law was made in September making magic mushrooms a Type 1 Narcotic, the Bali Police allowed for a “socialisation period.” This period allowed Bali residents and tourists alike to acclimate to the new law, giving out warnings and explaining the illegality to anyone consuming and/or selling them. This period now over. 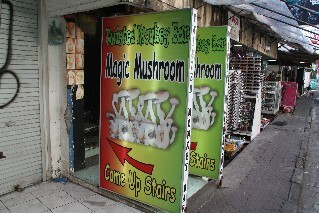 One of the various street signs in Bali showing patrons where the could buy Magic Mushrooms.Photo by WalkaboutIndonesia. Since the new year, anyone caught consuming or selling the hallucinogen can be charged, prosecuted and receive a sentence ranging from rehabilitation to the same death penalty the ring leaders of the Bali 9 are currently facing. If any seniors heading to Bali for spring break were even thinking about exploring the magic of shrooms, read this and think again. Although seniors in the past may have recounted spring break epic tales of psychedelic experiences in Bali, those days have come to an end. But not to fret, stories blurring Bounty headbands, Potato Head daybeds and motorcycle escapades are sure to endure.